BOLO takes education seriously. In August, the Back to School Day is a program initiated to meet the needs of children attending kindergarten through graduation. 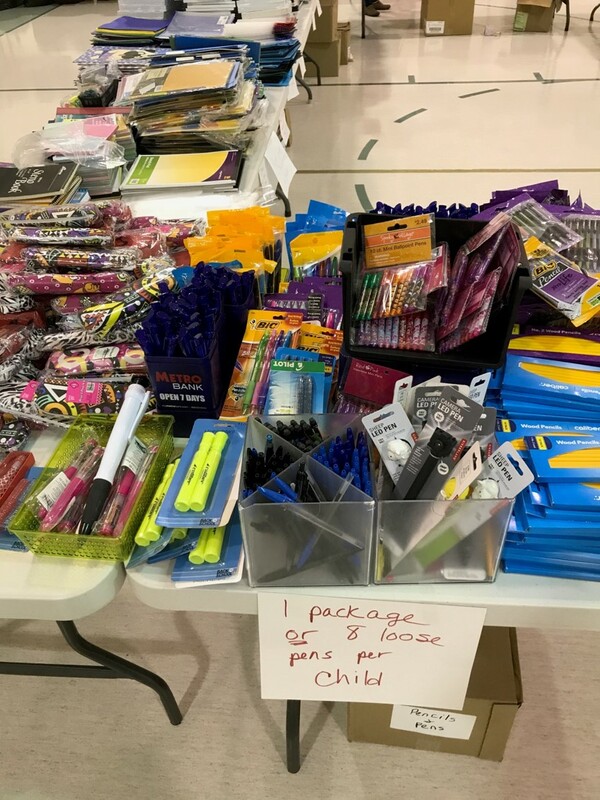 Many of BOLO's recipients are hard pressed to stretch their budget far enough to purchase adequate school supplies for their children. 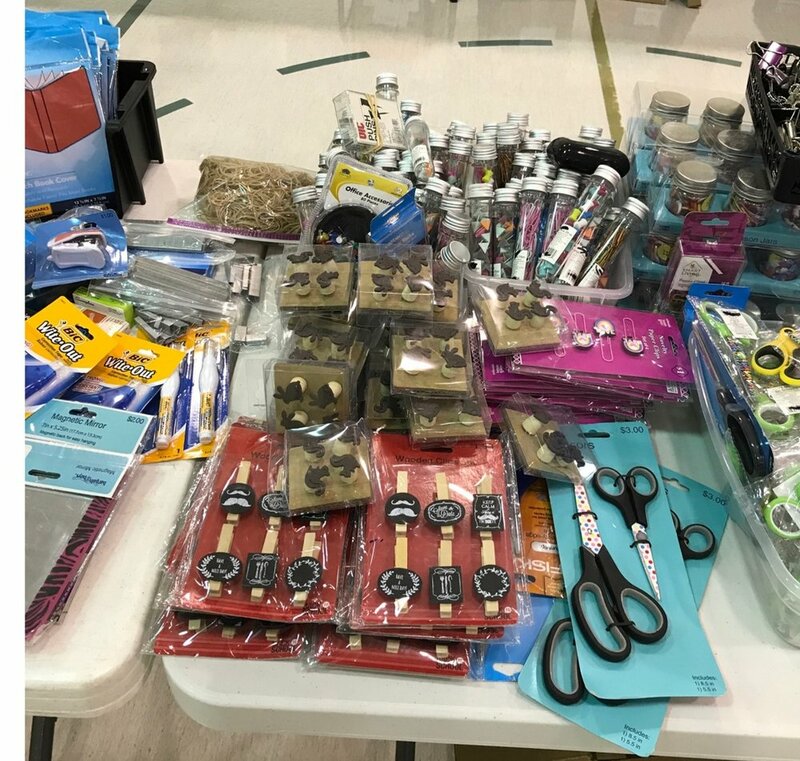 In addition, each child can also receive the new hairstyle of their choice, compliments of local hair stylists who donate their time and talent to insure each child will look good for the first day of school. 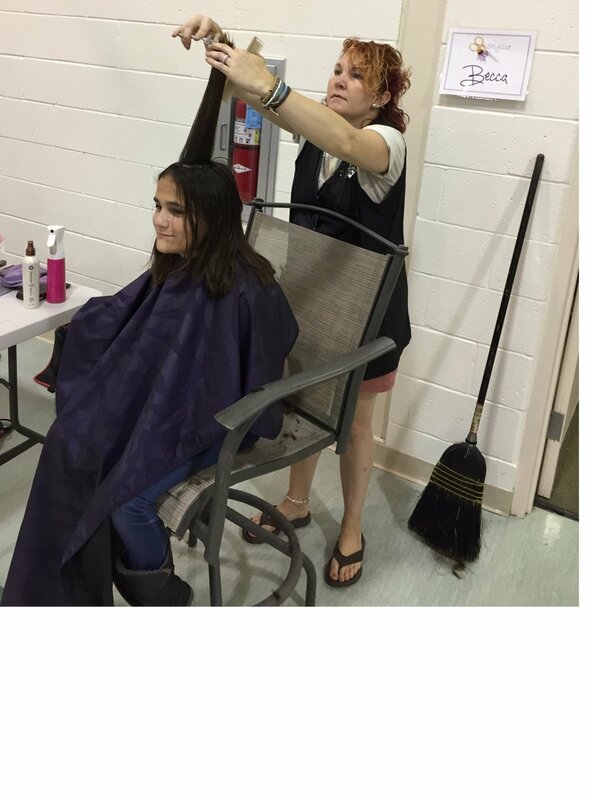 Donated hair products are supplied so the child will be able to keep the "new look." 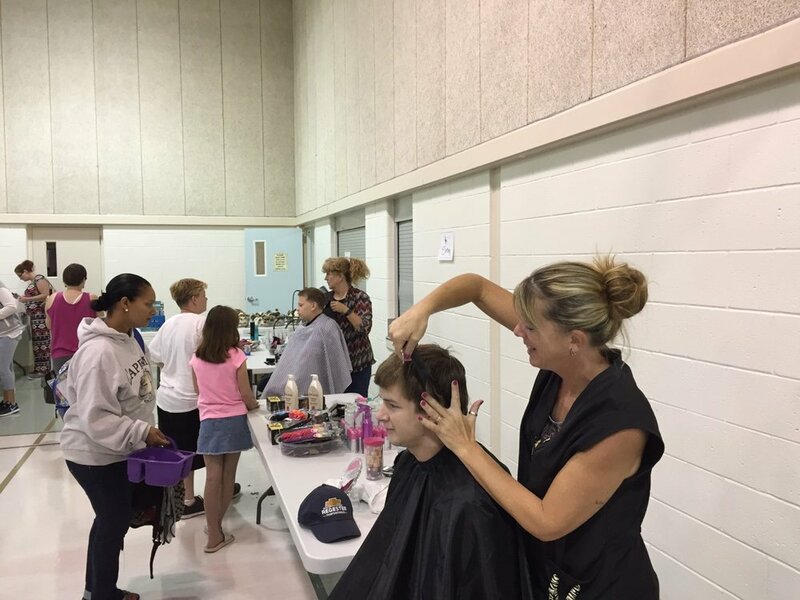 Recently, two stylists provided 55 haircuts. 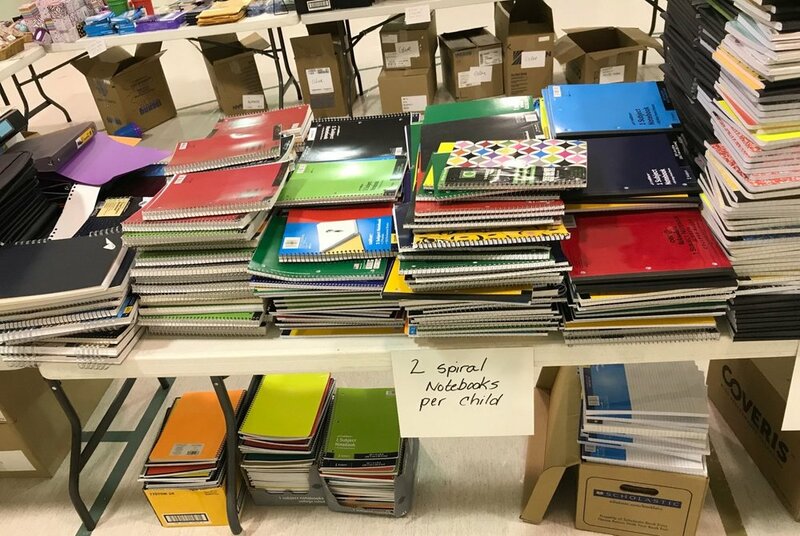 Children receive backpacks, notebooks, pencils, pens and other necessary school items. 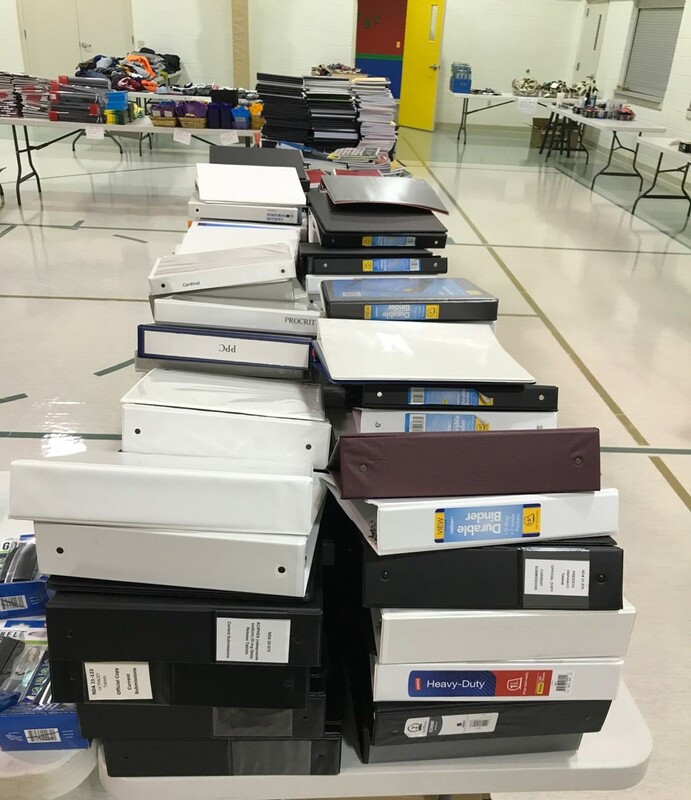 They not only have the needed supplies to begin the new school year, but the confidence each of us feels when we look our best. Education is empowerment; a confident child is more likely to succeed.